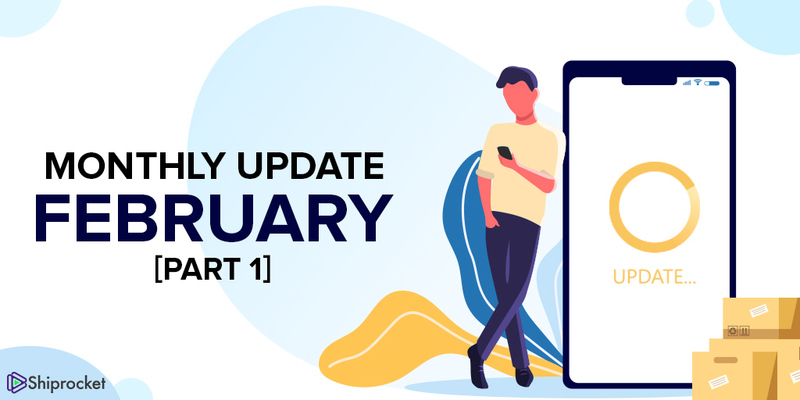 We’re back with the updates for the month. In the past few days, we’ve worked day and night to come up with features that will solve a couple of problems for you. Not only we’ve enhanced an overall experience of our platform but also improved some of them to help you enjoy a seamless and efficient shipping experience. Let’s take a look at some of our major updates. Pickup failures can be daunting. However, one of the biggest challenges can be raising tickets for your failed pickups and keeping a track on them. But, with our newest update, you don’t have to go through the hassle of raising individual tickets for your failed pickups and get resolutions at the earliest from our dedicated support team. How did we improve to assist you better? Now you can raise a pickup escalation right at the manifest level from your pickups screen in the panel for those manifests whose none of the shipments have been picked up the courier partner or the shipments that are in pickup exception stage. No more creating lengthy tickets and writing about your order pickup concern individually. Your escalation will immediately get priority support from Shiprocket’s team with appropriate resolution within no time. How can you raise an escalation request? Go to ‘Orders’ from the left menu and locate the Pickups tab. Go to the escalation option on the screen. Here you will find an ‘Escalate’ button beside your orders. Click on the button and select the appropriate reason for escalating the issue. Once you select the reason, you’ll be asked to confirm your phone number where the courier can contact you. You can update your number here and the same will be reflected in your pickup details. Get Additional Information as Your Parcel Goes Out for Delivery! Do you or your buyer want to contact the delivery executive as your parcel is marked out for delivery? Don’t worry! We’ve now got you covered with our latest feature! Many times it is important to get in touch with the courier to communicate special instructions regarding your order. Even your buyer might want to inform the delivery executive about their availability at a certain time of the day. Therefore, the delivery executives contact information is no more an option, but a necessity. To solve this critical problem for you, we will now be providing you and your buyer with the delivery executive’s contact information such as name and phone number for shipments shipped via Xpressbees and BlueDart. While your customer will get an SMS, you can find this information in your panel. Your buyer will be able to call the delivery executive and inform them about their availability in advance. Where can you find out for delivery information? Go to the Orders menu in the left panel. Click on an order to open the Order Details screen. Now locate the tracking section on the page. The information is displayed here. Buyer: Your buyer can find out for delivery information in their order tracking page and through SMS notifications. 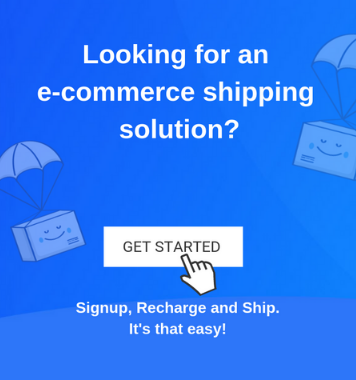 Integrating WooCommerce with Shiprocket made your selling and shipping unified and hassle-free. However, the process of integration between the platform was a tedious task. The seller was required to generate and fetch his WC Auth API Keys and enter it in his Shiprocket panel. But, we understand the challenge behind this task, which is why we decided to make it a hassle-free affair for you. Now integrate your WooCommerce account to Shiprocket panel in a simplified manner, by just entering your store URL and granting the access from your Woocommerce seller account. 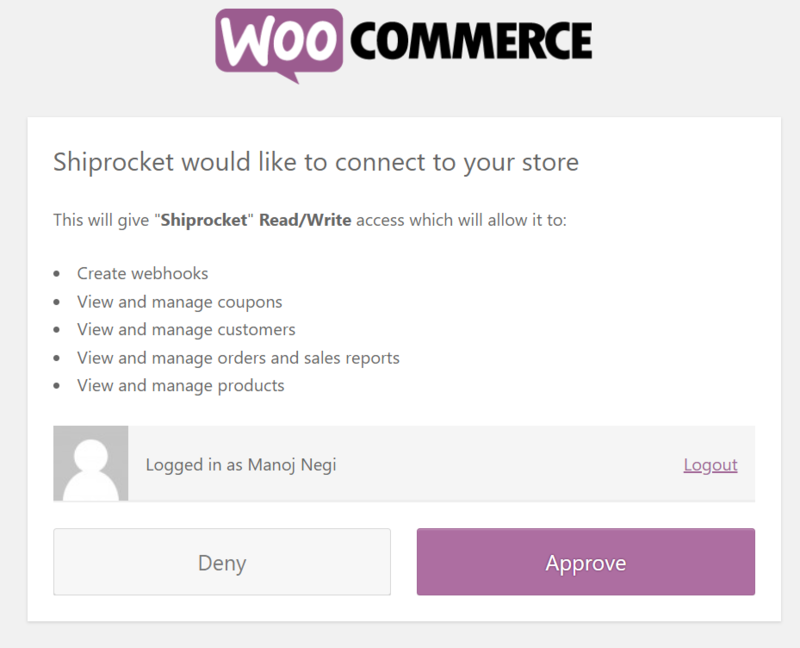 How can you integrate your WooCommerce with Shiprocket without the WC Auth API Key? Login to your Shiprocket panel. Click on “Add New Channel” Button. Click on WooCommerce -> Integrate. Next, you’ll be taken to a page within WooCommerce where you’ll need to approve the permissions required for Shiprocket to operate (i.e. import your orders, push order statuses, etc.). Here, you must click “Approve”. Once you approve the connection, you will be redirected to the Channel page in Shiprocket panel with your consumer key and secret key. When redirected in the panel, you can now update the order status (s) you want to pull in Shiprocket. Click “Save Channel & Test Connection”.